PRE- ORDER CAMPAIGN STARTS SOON!! Get Your Limited Edition Book! 1. 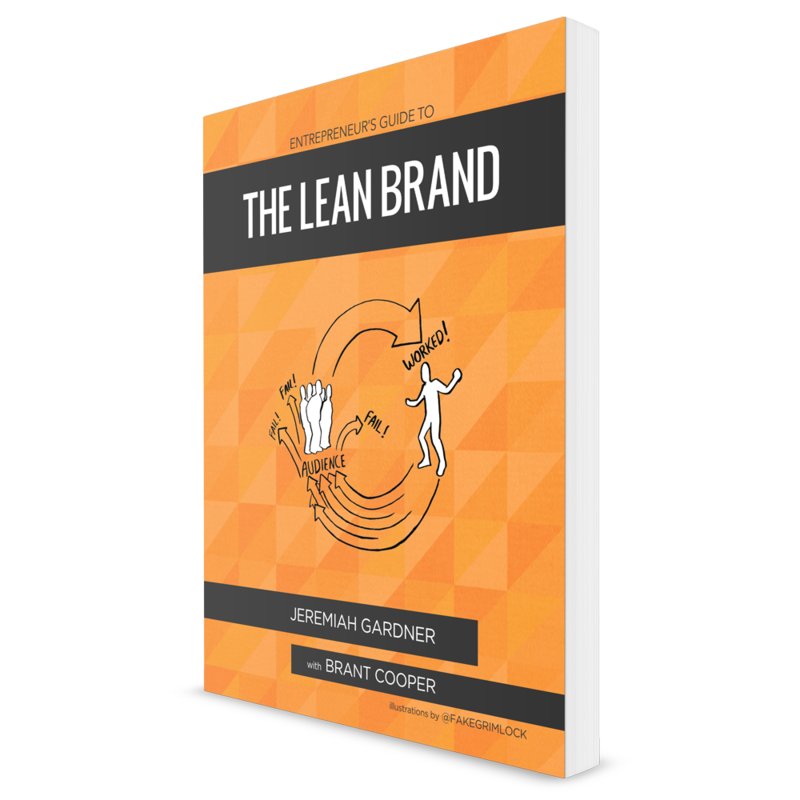 You are only a short time away from getting your copy of The Lean Brand in your hands! 2. The pre-order campaign is just around the corner. 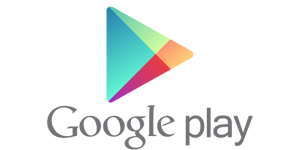 We've partnered with an amazing startup and crowd funding platform called Publishizer (did I mention they are a Lean Startup too?). Publishizer is the Kickstarter for books and has a simple mission: to turn publishing into a community experience. To be successful, we are going to need your help! From sharing with your personal network to voting on covers and artwork, we want to make this publishing experience a community-driven effort. There will be exclusive rewards like t-shirts, posters, and a limited edition hardcopy of the book with your name in it throughout the campaign, but all of this will only happen if we reach our pre-order goal. If you haven't signed up already, do so now before it's too late. As I've mentioned before, we've made a conscious decision to go the self-publishing route to build a community around Lean Brand. So the success of The Lean Brand relies on the involvement of this community.